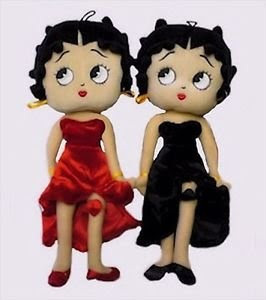 I have always liked Betty Boop. 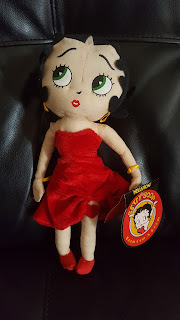 I received Betty Boop in the Red Velvet Dress. It is a cute doll. She measures 10.5" and is a Plush doll. They offer 2 colors so you do not know which color you will receive. The dress is made from velvet and is nicely made. 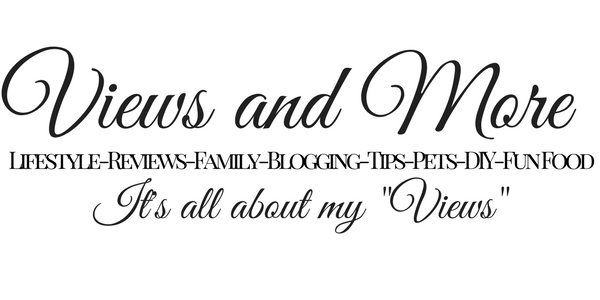 I am going to keep it with other plush dolls and animals I have on my nightstand. Would make a perfect little gift for anyone who loves Betty Boop. She is a perfect size not to big nor small.